More unabated gas generation should not form energy policy in the long term and government "ambivalence" on the issue is creating more investor uncertainty, the Climate Change Committee (CCC) has warned secretary of state Ed Davey. In a letter published today (see this link), and copied to the Prime Minister and the Treasury, the Committee said industry had voiced such concerns about the “very poor” investment climate. 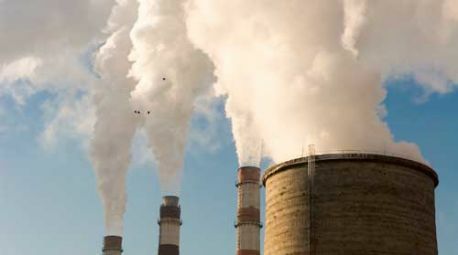 To address the situation, the Committee said government should use secondary legislation to “set a clear carbon objective to reduce carbon intensity of power generation to around 50g CO2/kWh by 2030, as recommended by the Energy and Climate Change Select Committee”.